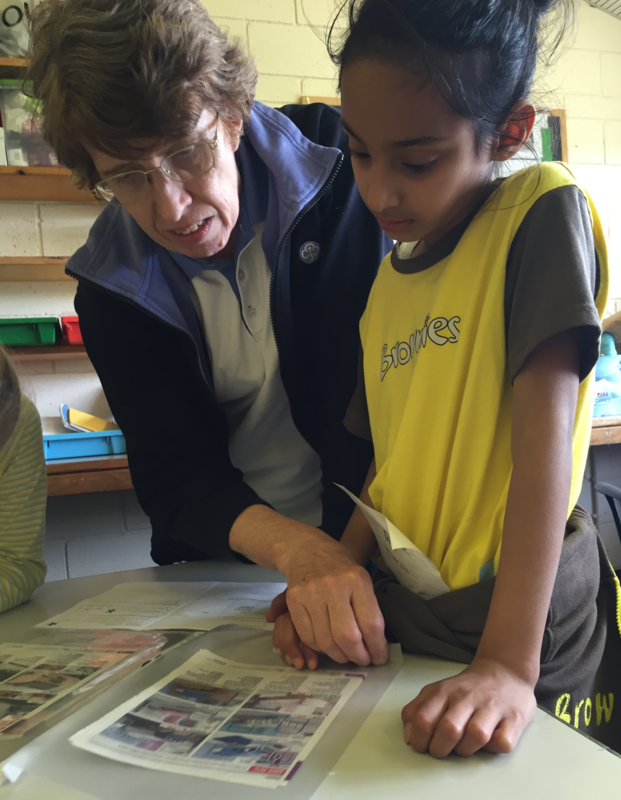 If you think you might like to volunteer in some way within Girlguiding Cambridgeshire West we would love to hear from you! No prior experience of Guiding is necessary – the most important attributes are reliability and a good sense of humour! We appreciate that most people are busy these days – most of our leaders work as well as look after their family and run a home. We recognise that everyone’s time is precious – and this is one reason why we like to have a small team to run each Unit so that there can be flexibility around holidays, school meetings, etc. 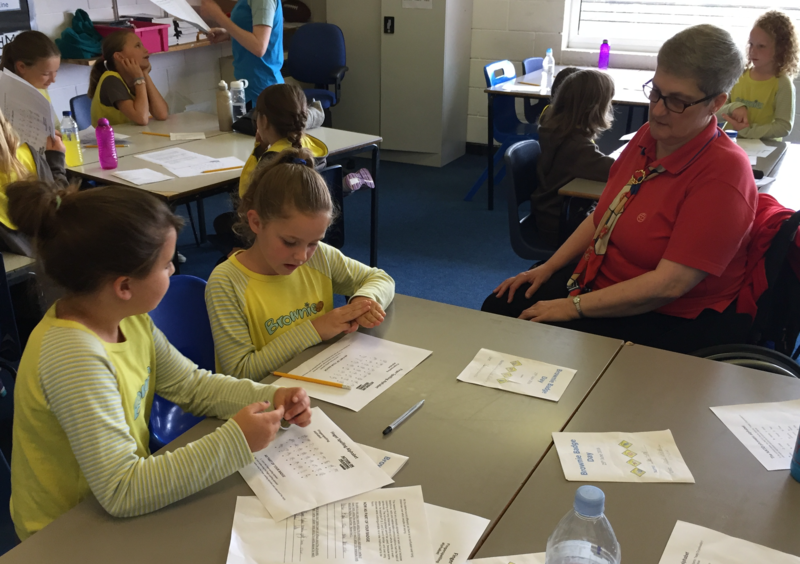 We are also willing to consider holding meetings at a time to suit you – perhaps straight after school, at the weekend, or even longer meetings fortnightly instead of shorter meetings once a week – we must be creative to enable Guiding to fit into everyday life. In Guiding we prove that if each person does a little, together we can achieve tremendous things. There are various ways of volunteering help – Have a look at our volunteering page to see what would be a good fit for you. To sign us please visit the Join Us page on the Girlguiding UK website. But it’s not all about the girls - there are plenty or opportunities for members to try something new, take on a new personal challenge and escape the daily routine. The best thing is that what you do is up to you!